American travelers have a high threshold for pain. We deserve some credit for consistently dealing with crowded flights, smaller and smaller seats (forget about legroom), and flight who are less than friendly. Meanwhile, across the pond, there seem to be far fewer complaints about the quality of the aircraft and far more benefits given to the passengers when things don’t exactly go as planned (overbooking, anyone)? It’s safe to say the reasons behind why European airlines receive higher rankings than their American counterparts, but it boils down to three main factors. Maybe it’s their commanding dispositions, but somehow Europeans demand the height of luxury and service from the airline industry. As a result, most airline carriers oblige by upgrading their fleets to include more legroom and result in fewer technical problems. Newer airlines also mean that they tend to be well-maintained and you’re more likely to enjoy luxurious surroundings thanks to ever-evolving upgrades in technology. Even Ryanair, one of Europe’s top budget airlines, has brought on new Boeing 737-800 aircrafts with a redesigned cabin. It’s amenities are not something you are likely to see in the interior of a budget American airlines. “I cringe at the thought of having to travel one of the U.S. airlines internationally,” says Mark Davenport, a frequent business traveler, in an interview with USA Today. 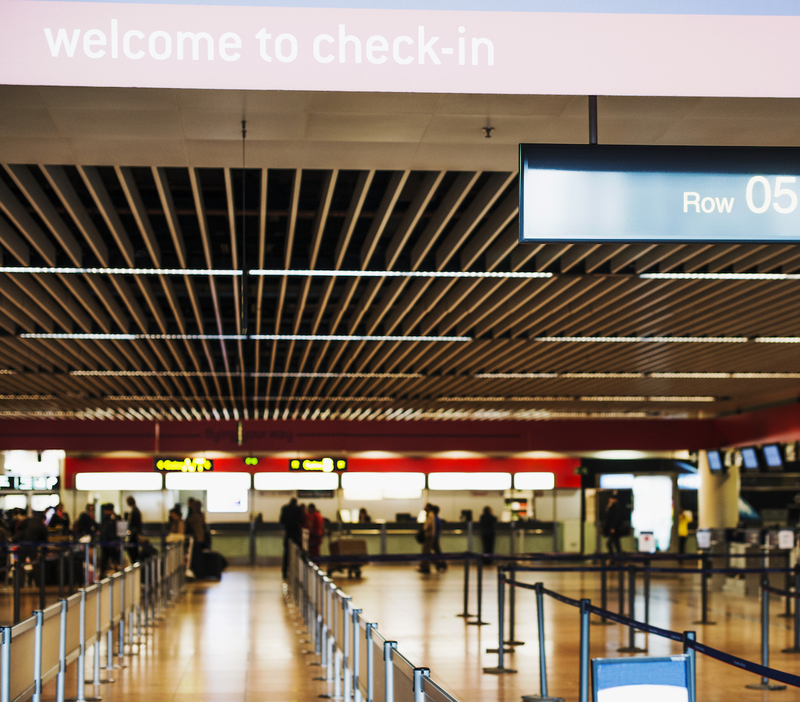 While the United States has very limited circumstances where customers can claim compensation for an overbooked flight, European airlines are much more open on the types of claims they will accept. Under EC Regulation 261, those who have had delays, cancellations, and overbookings can fight airlines for money. Luckily, AirHelp will do that for you. If a delay is over three hours and within the airline’s control, you might gain some compensation for your time waiting or your canceled flight. Having this option available makes a huge difference in the amount of customer loyalty airlines have, so there’s a reason why European airlines tend to have a higher customer satisfaction rating. You’re not crazy when you think flight attendants on European or Asian airlines are nicer to passengers–it’s true. Not only does the staff tend to be a bit more helpful, but they also serve better meals and booze is often a free amenity. On the other hand, a recent Zagat survey of airline food rankings featured only one American-based airline, JetBlue, that managed to make the top ten. And you can forget about American airlines offering exemplary service. They’ve long said goodbye to offering hot towels for warming passengers’ hands and airplane bottles liquor or wine for free. It’s no wonder that many Americans are swearing off domestic travel and longing for the European airline companies overseas. Bon voyage!